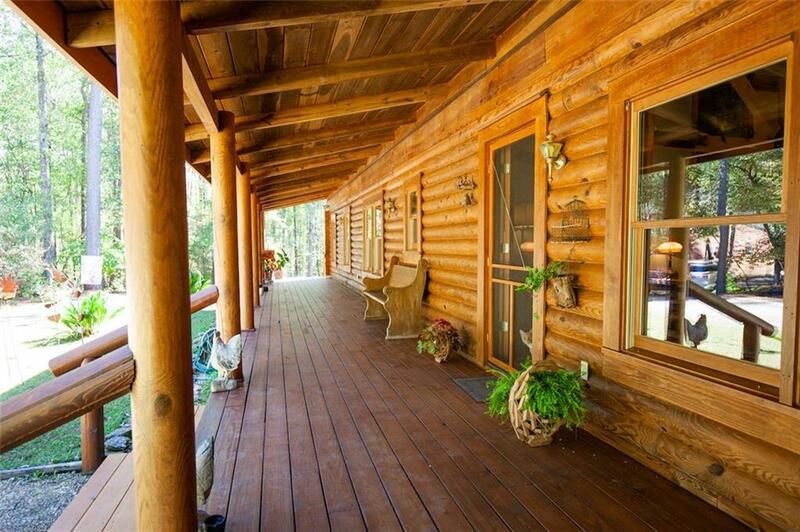 A beloved and treasured log home .25 of a mile from beautiful Jackson Lake with ample space to grow and explore. 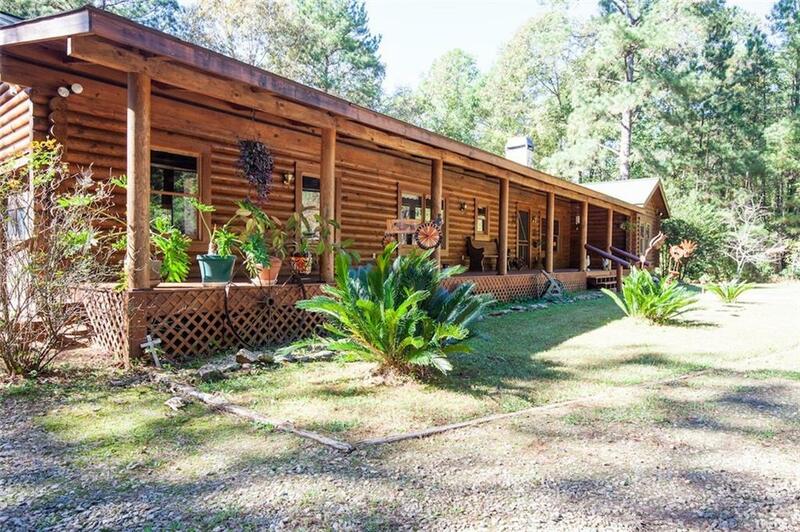 A Jim Barna Log Home built in 1997, secluded and is surrounded by over 7 wooded acres of land. 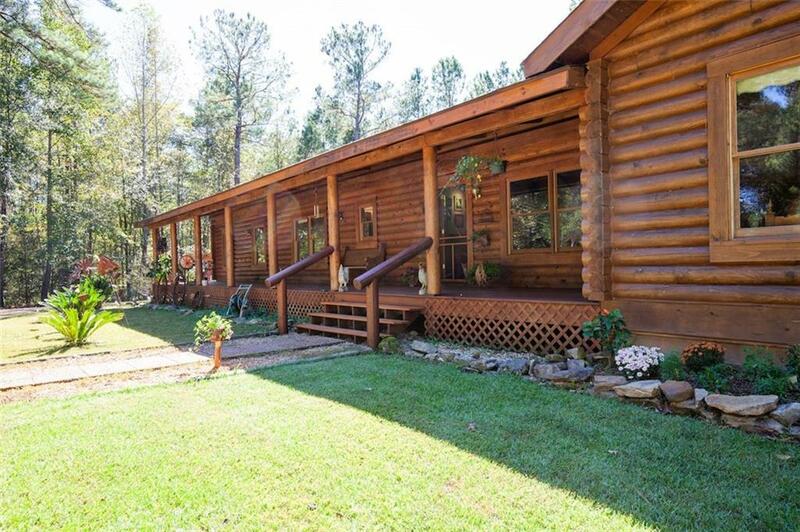 The home is 3beds/2baths, front and back covered porches, back deck with built in koi pond and a hot tub. There is a front koi pond and the property is loaded with fruit trees and flowering plants. 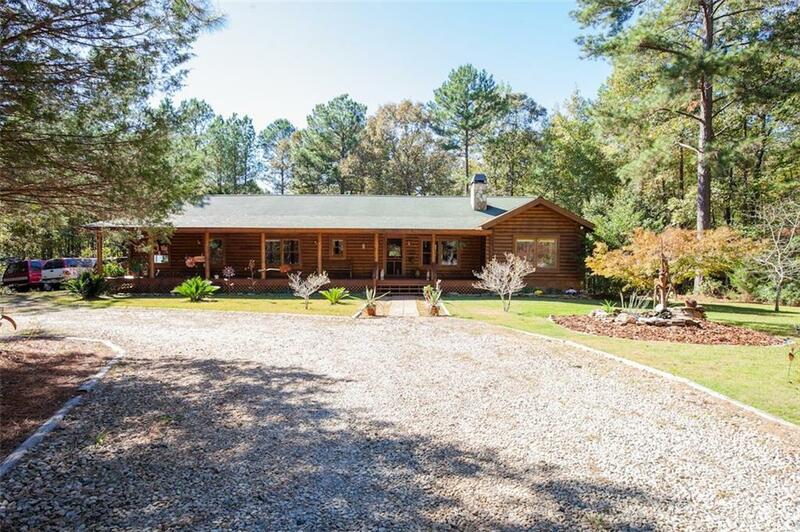 Two car garage and a 1200 ft workshop made of wood siding to match the home. Greenhouse, shed and long gravel driveway for all your vehicles and toys. Bring Offers! !